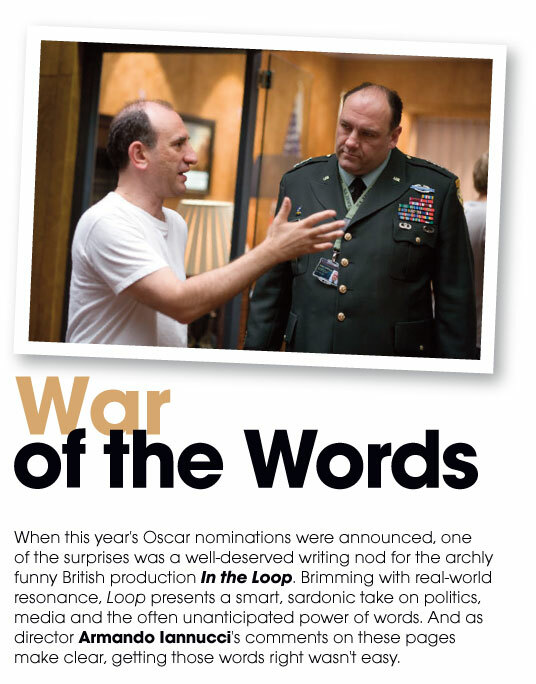 reading "FIGHTING WORDS: IN THE LOOP’S ARMANDO LANNUCCI BREAKS DOWN THE BILE"
Love ’em or hate ’em, studio executives are an unavoidable part of the Hollywood filmmaking process, so producers, writers and directors have to learn to deal with them. Some regard “the suits” as helpful partners in that process. 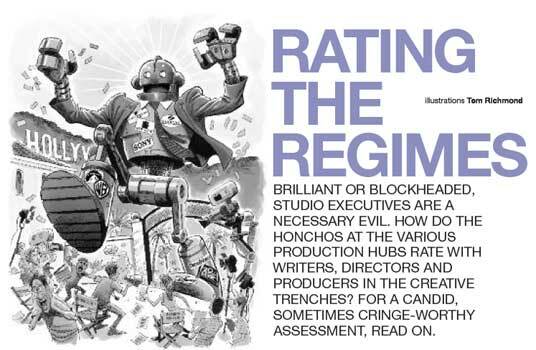 Others grumble that these very same folks do nothing but stand in the way, impede creativity and close doors. 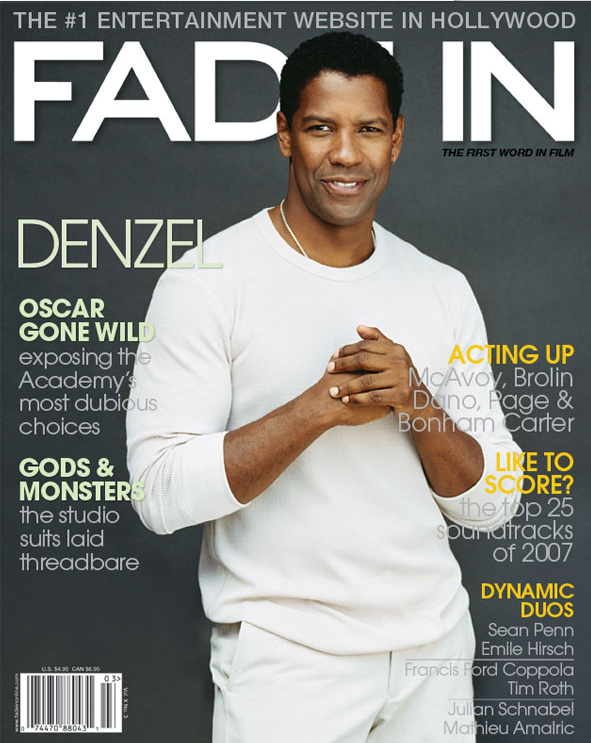 reading "GODS AND MONSTERS: THE STUDIO SUITS LAID THREADBARE"
reading "ACTING UP: MCAVOY, BROLIN, DANO, PAGE, BONHAM, CARTER"
reading "OSCARS GONE WILD: EXPOSING THE ACADEMY’S MOST DUBIOUS CHOICES"
Don’t hold your breath waiting for Denzel Washington to turn up on TMZ.com. And you’re clearly off your meds if you think he’ll ever get booked for a DUI on PCH, or make a trampoline out of Oprah’s couch, like a couple of his fellow first-dollar-gross peers did last year. 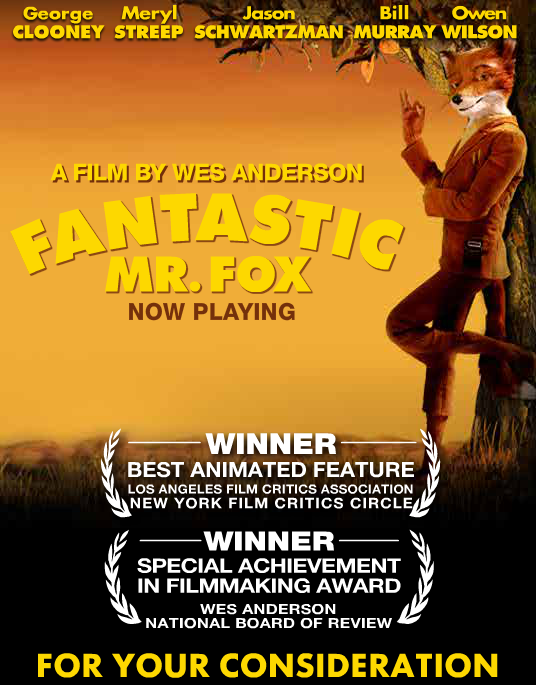 An artistic achievement for its co-writer and director Wes Anderson, the Oscar-nominated film Fantastic Mr. Fox is visually stunning, heartfelt and clever as…well…a fox. 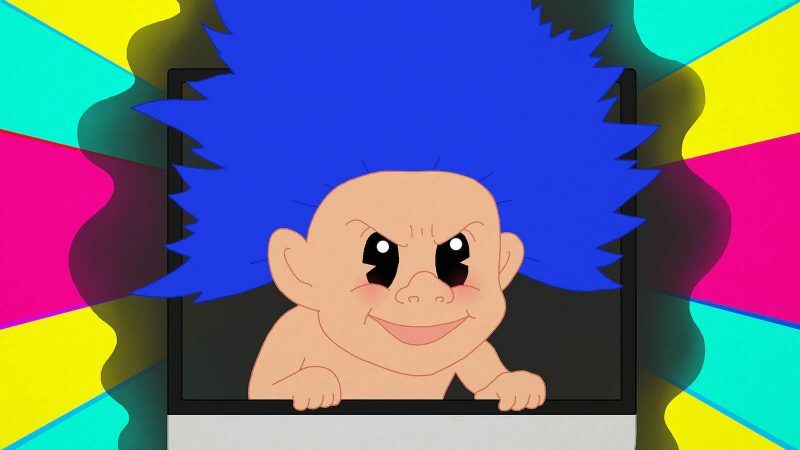 It also has our vote for Best Animated Film. Here, Anderson gives us a bit of insight into the making of his stop-motion animation masterpiece. 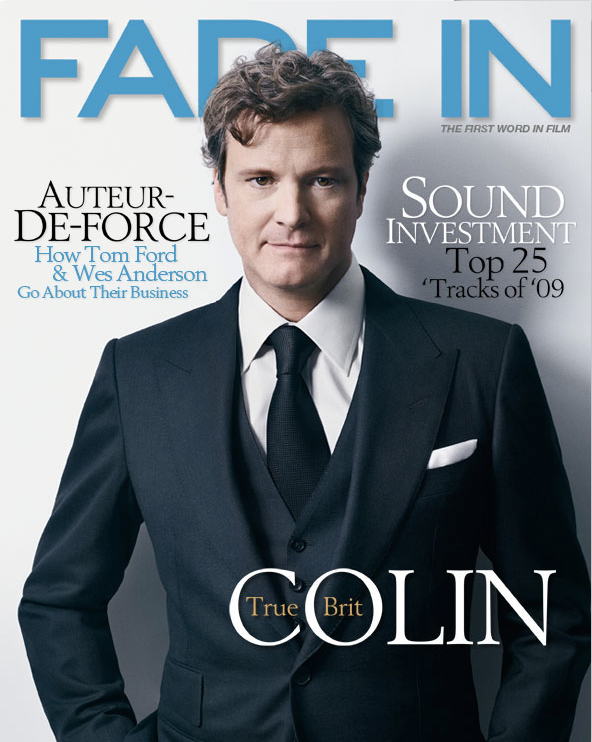 reading "AUTEUR-DE-FORCE: HOW TOM FORD AND WES ANDERSON GO ABOUT THEIR BUSINESS"
reading "TRUE BRIT | THE COLIN FIRTH INTERVIEW"
MARION COTILLARD – VIVE LA FRANCE! Two years ago, when Marion Cotillard, dressed in a curve-hugging Gaultier gown that made her look like the most alluring mermaid since Daryl Hannah, accepted the Best Actress Oscar for her shattering performance as singer Edith Piaf in La Vie En Rose, most American moviegoers were seeing her for the first time. 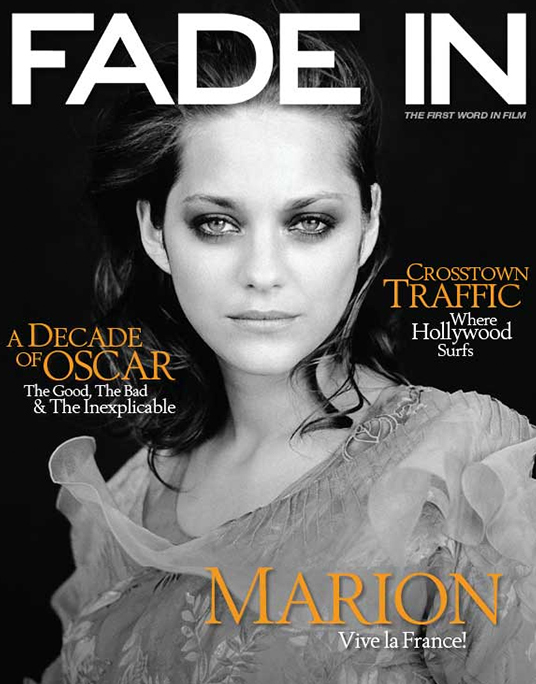 reading "MARION COTILLARD – VIVE LA FRANCE!" 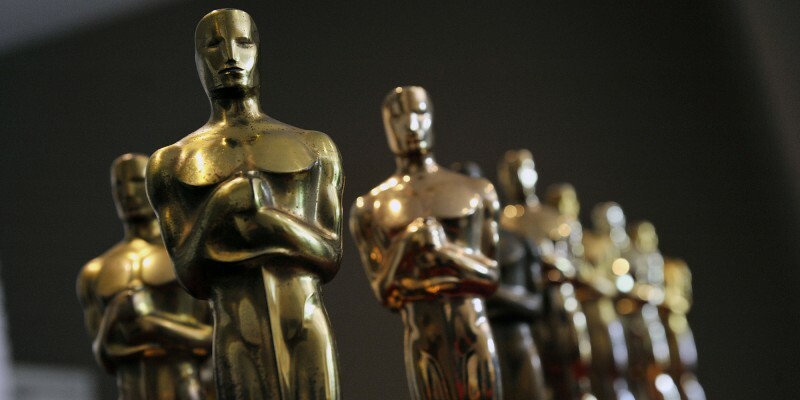 Long derided in some quarters as being too conservative, Oscar voters have for much of the last century shown their taste to be more out of whack than a Mike Leigh retrospective at a Des Moines multiplex. But at the close of the first decade of the new century, strange things have begun to develop among its 6,000-plus voting members — things like hipness, youthful attitudes and progressive thinking. 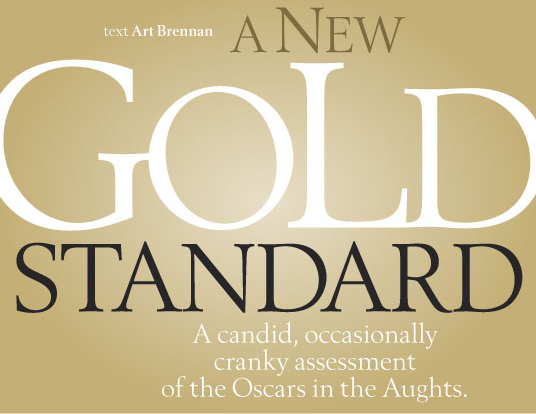 reading "A DECADE OF OSCAR: THE GOOD, THE BAD & THE INEXPLICABLE"
reading "The Wrap Review Fade In Awards"